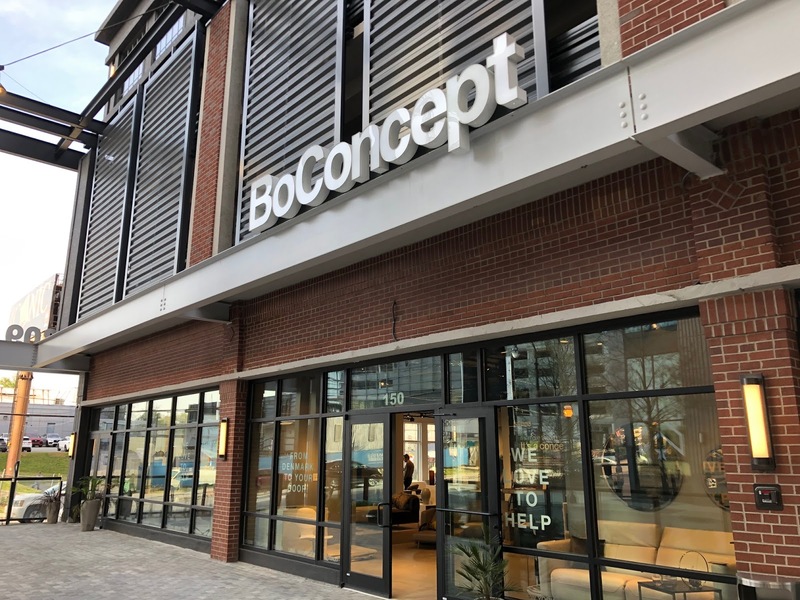 Denmark-based BoConcept will close its short-lived Atlanta area store April 30. The store, in the renovated 309 East Paces building, opened in January 2018 but never seemed to catch on. The retailer sold furniture and related accessories and rugs. The store is currently liquidating in-stock merchandise as it prepares to close. Furniture is 40% off, accessories are 50% off and rugs are 60% off. A new-to-market cosmetics line plans to open a store at Lenox Square in Buckhead. Los Angeles-based Morphe plans to open a roughly 4,300 square foot store alongside Sephora on the first floor of Lenox Square. Planning documents indicate that Morphe will replace BCBGMAXAZRIA, although no closing date has been announced for the clothing retailer. Sources say that Morphe hopes to open by late this year. Zuma Sushi on Highland Avenue in Inman Park has been renamed Umai Sushi . The eatery is located in the street level of the Highland Walk apartments and previously had a sibling location at Toco Hills, which is today known as Matsuya, a similar Japanese eatery. Challenges at The Whitley hotel in Buckhead continue. Sources tell ToNeTo Atlanta that at least three leaders at the Buckhead hotel quit last week, including the hotel's recently installed General Manager. The Whitley has struggled to maintain significance in the market following its conversion from The Ritz-Carlton Buckhead to The Whitley in late 2017. Local healthy cafe Wildleaf is now open at Salesforce Tower (fka Atlanta Plaza) on East Paces Ferry Road in Buckhead. The new location opened Wednesday and is the second for the Atlanta-based concept. A third is slated to open later this year at the new Coda project in Midtown. As of Monday April 8, the restaurant will be adding coffee and light breakfast service featuring beans from Atlanta's own East Pole Coffee. Wildleaf's firm location opened in January 2017 at Terminus 100. A new children's play place called Jack N' Elle Playhouse will celebrate its grand opening April 13 in the Vista Grove shopping center on LaVista Road near Oak Grove. Mom and entrepreneur Mona Johnson Sullivan is behind the new business, which she describes as "a boutique play experience and family event venue that encourages mental well-being and physical health." The approximately 4,000 square foot facility is located in the same center as Napoleon's, a popular neighborhood restaurant, and is located where The Dance Centre at Vista Grove previously operated. A new Goodwill opened Thursday at Old National Town Center on Old National Highway in College Park. The Goodwill thrift store and donation center opened in the approximately 30,000 square foot former Ross Dress For Less store in the Walmart-anchored shopping center. Buckhead teppanyaki restaurant Katana is being offed for lease by local brokerage firm The Shumacher Group. Located at 3345 Lenox Road, the restaurant is situated across the street from the JW Marriott Buckhead Hotel as well as the Lenox MARTA Station and Lenox Square. The freestanding 5,500 square foot restaurant has seating for well over 200, a full bar and an outdoor patio, according to the listing which describes the restaurant as having a "Million Dollar Buildout." The restaurant would come to any new owner with a long-term lease in place. Rent is $20,800 monthly, but the landlord has reportedly indicated that they would consider a base of $15,000 to $17,000 per month. "Rental extras" of $5383.33 monthly are in addition to the rent. $320,000 buys all furniture, fixtures, equipment (FF&E), and rights to lease, but not the restaurant's name. Da Vinci's Donuts informed customers Thursday that it has closed its location on Chamblee Dunwoody Road in Dunwoody Village. The approximately 1,600 square foot donut shop, the local chain's first franchised unit, opened in late 2016 and was the third of what is now a four unit chain. 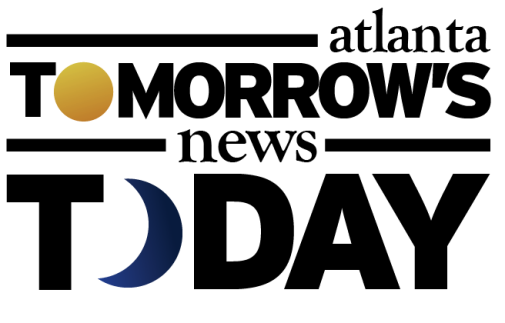 According to the company's website, a new location in Dawsonville is expected to open later this summer. Current Da Vinci Donuts locations include those in Alpharetta, Sandy Springs, Suwanee and their newest, in a converted container at the front of Lenox Square in Buckhead. Breakers Korean Barbecue reportedly plans to open their highly anticipated new restaurant at Perimeter Mall April 15. The new restaurant replaces The Pub, which closed at the front of the Dunwoody mall in early 2018. A new Chanel Beauty store is coming soon to Avalon in Alpharetta. The store, which carries assorted Chanel products like makeup and fragrance, will open near Vineyard Vines in the mixed-use development. The store will not carry clothing, shoes, ready-to-wear, eyewear or other Chanel products. A site-plan for the "reimagined" Colony Square in Midtown Atlanta indicated a Chanel Beauty could also open there, but of course, so could Apple, Tesla and Eataly if you asked Mark Toro, managing partner of North American Properties, which owns Colony Square and developed Avalon. A new restaurant called Fugo Express is coming soon to the short-lived Crafthall Kitchen off Perimeter Center West in Sandy Springs. Signage at the space indicate the eatery will offer hibachi and poke. 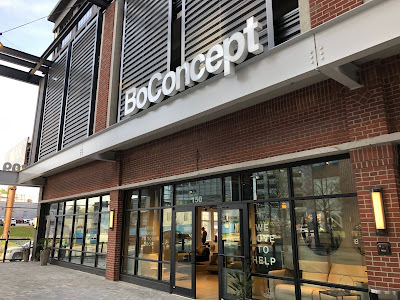 BoConcept did absolutely no marketing to tell Atlantans and area residents they were there. And then they didn't even give the market time to catch on. Why bother in the first place if you're not going to invest in the market you open a store in? So true. I never knew they were there. guess I'll go see what they have on sale now.  build it and they will come after/only if you advertise. Any new news on the Marietta?